If a pipe leaks or bursts it’s essential that you repair it fast to try and reduce the water damage caused to your home. There is a wide range of different types of leaks which can affect your home which can range from small leaks which cause only small amounts of damage, through to large leaks which can flood your room. If you suspect you have a leak of any size it’s essential that you get it sorted as quick as possible to avoid it causing any further damage. Traditionally, pipe leaks could only be resolved by ripping up entire areas of flooring and walls to try and find the leak. Over the last few years pipe leak detection technologies have developed drastically and there are now a range of non-disruptive pipe leak detection techniques which enable us to find the leak quickly and precisely, reducing the amount of damage incurred. We’re experts at pipe leak detection and have completed projects throughout the Cheshire area working with a range of different project sizes. One of our most popular types is thermal imaging and we have a team of trained thermographers who use specialist equipment to locate the source of the problem. 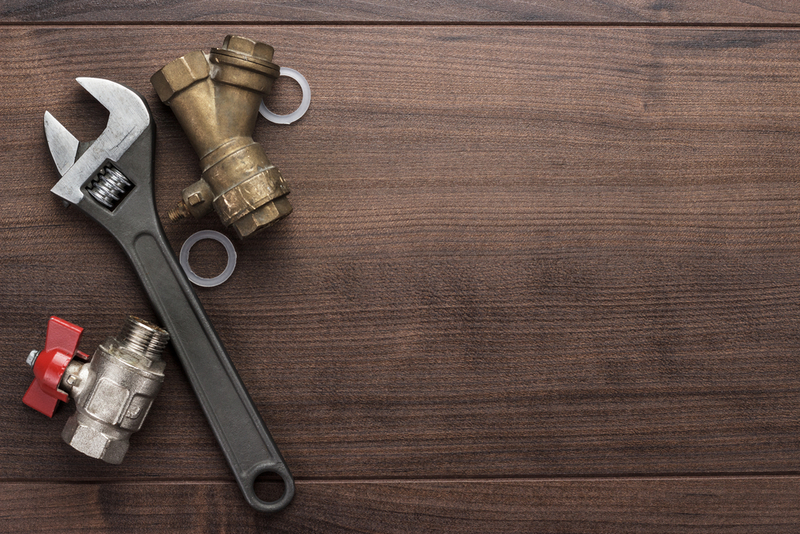 Once we’ve completed pipe leak detection, our trained plumbers can then get to work fixing the problem. We have a competent and professional team who can complete a range of general plumbing and repair services, and are experts and finding solutions to a whole host of plumbing problems. We use only the highest quality materials to complete the repairs ensuring that the work done is long lasting a reliable. Don’t panic if you find a leak – instead give Cheshire Plumbers a call. To find out more about out our pipe leak repair services then please get in touch with a member of our team – we’re on hand to help you!